Sparkling Clean Carpet Care is a Toledo, Ohio based carpet cleaning company servicing all of Northwest Ohio & Southeast Michigan. We specialize in carpet steam cleaning, upholstery cleaning, stain removal, oriental rug cleaning, pet owner remediation, tile & grout cleaning, drapery cleaning, fire & water damage, 24 hour restoration service, vehicle cleaning, bleached-out color repair, dye repair, and whole room dyeing. Whether you need your house carpets, car or truck carpets, drapes, or rugs cleaned, or if you need emergency flood water extraction, or hot water extraction, we are here to help! 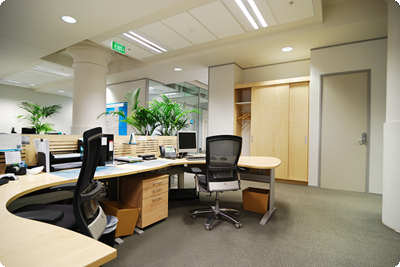 Protect your office’s carpet from the damaging effects of heavy foot traffic, furniture movement, food spillage, and other daily office circumstances with Services from Sparkling Clean Carpet Care. Our Services will provide an invaluable line of defense against the barrage of inevitable spills and stains that occur in most business offices. 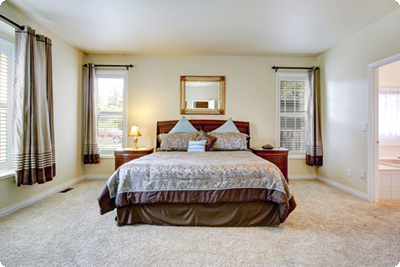 Protect your investment by calling Sparkling Clean Carpet Care today!